Google has courted controversy after introducing new YouTube rules that would stop ads on channels that get less than 4,000 viewing hours a year. The move marks the web giant’s second attempt in less than a year to protect advertisers on its YouTube user channels from being associated with videos featuring violence, gore or bad language. YouTube will now impose stricter criteria for the types of videos that can earn money on the site and will introduce a new vetting process for the ‘Premium’ videos it offers advertisers. In the past year, YouTube has dealt with a series of firestorms, starting last March when ads were found next to violent and racist videos, leading several advertisers to pull their business. The move will see Google remove advertising from a “significant” number of YouTube channels, 99% of which generated less than $100 from ads in the last year. 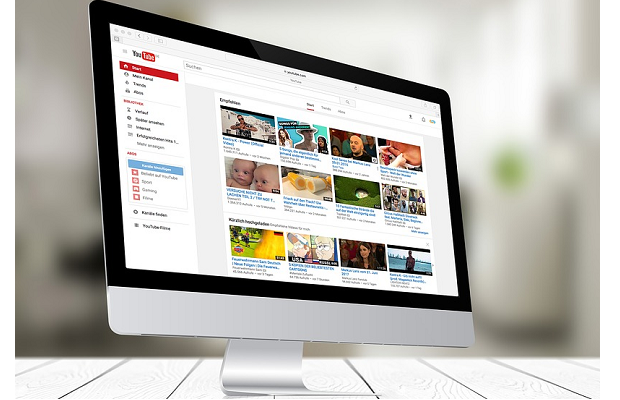 In a post on the Inside AdWords blog this week, Google VP of engineering Paul Muret discussed three ways that YouTube is going to address its biggest issues in 2018. “While we took several steps last year to protect advertisers from inappropriate content, we know we need to do more to ensure that their ads run alongside content that reflects their values,” Muret wrote. 1. While channels previously needed just 10,000 views in order to apply to the YouTube Partner Program, they’ll now need 1,000 subscribers and 4,000 hours of watch time within the last 12 months to be eligible to make money from ads. This will go into effect on February 20th, 2018. 2. Videos included in the Google Preferred program will not only be the most popular content from the site, but also content that has been thoroughly vetted. Channels included in Google Preferred will now be manually reviewed by YouTube staff, and ads will only run on videos that have been verified to meet the guidelines. 3. To increase transparency, YouTube “will introduce a three-tier suitability system that allows advertisers to reflect their view of appropriate placements for their brand, while understanding potential reach trade offs.” Google wants advertisers to know more about where their ads are running, and have more control over them. Unfortunately, by raising the barrier to entry for its partner program, it will make it harder than ever for hobbyists to make money from their channels without a huge subscriber base. Speaking to the Guardian, transgender vlogger Erin Armstrong explained that her channel is now considered too small to be eligible for ads, and under new rules, she will be kicked out of YouTube’s partner program altogether.